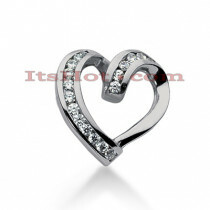 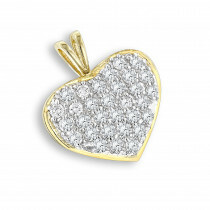 Beautiful 14K Diamond Gold Hearts! 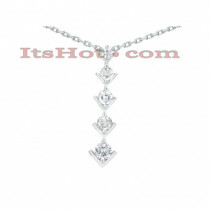 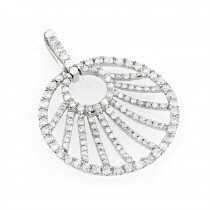 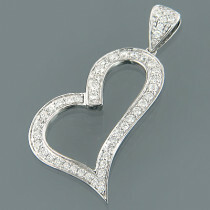 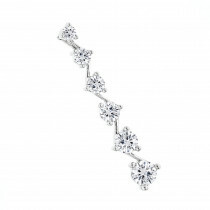 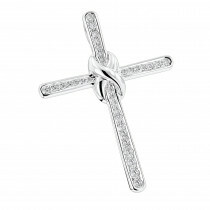 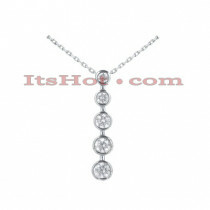 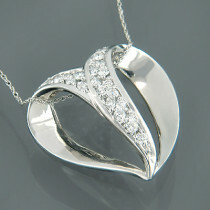 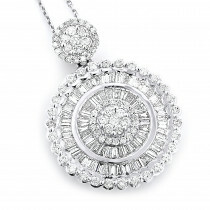 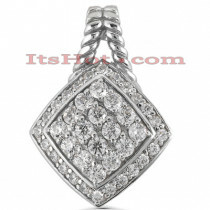 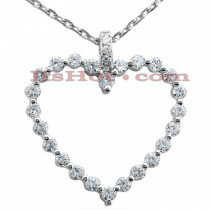 This Diamond Heart Pendant weighs approximately 3 grams and showcases 1.17 ctw of sparkling round diamonds. 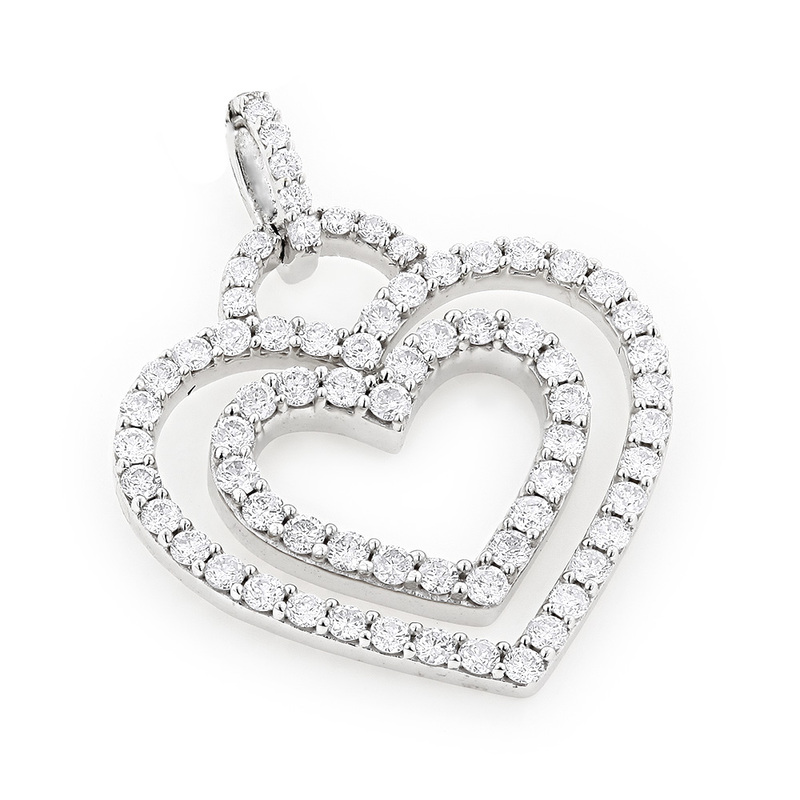 Featuring a double heart design and a fully paved look, this ladies diamond heart pendant necklace is available in 14K white, yellow and rose gold.